Home / iPad Pro 2018 – Let’s See if it can Replace Your Laptop! The iPad Pro 2018 is here and the hardware is more powerful than some newer laptop computers. A lot of people would just love to switch to using an iPad instead of a computer. However, since it’s running iOS it’s hindered by a lack of desktop like apps along with hoops that need to be jumped through in order to work efficiently. In this livestream we are going to explore what it takes to make the iPad Pro 2018 your main computer and whether or not it’s even possible. 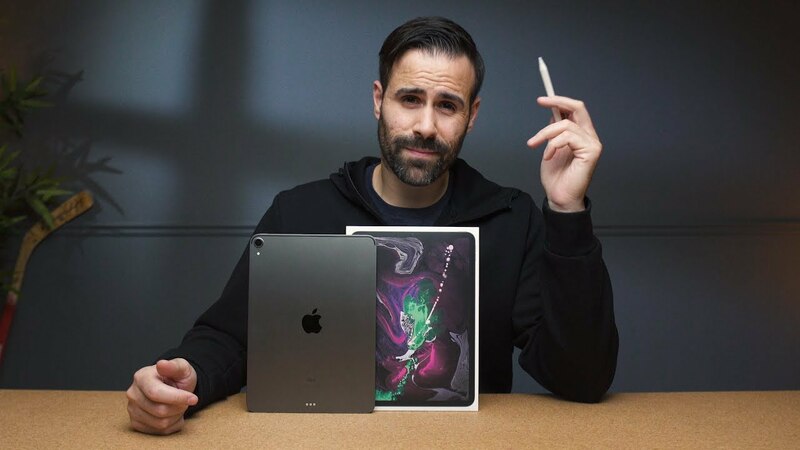 iPad Pro 2018 - Overpowered Netflix Machine or Laptop Replacement? Pixel 3 & 3XL - I Can't Recommend it Yet!